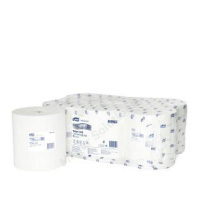 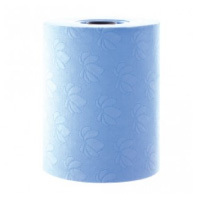 Centrefeed Rolls 2ply Blue 150m – pack of 6. 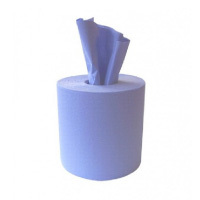 It is important to keep your communal washrooms and toilets stocked up at all times, especially with hand towels and centre feeds. 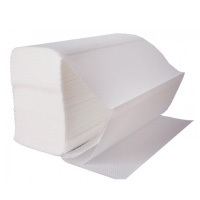 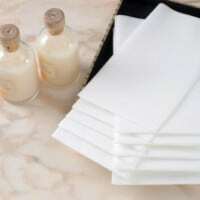 Our economical and environmentally friendly collection of domestic and commercial hand towels and centre feeds from Portland’s own make & recognised brands are ideal for use in busy washrooms such as factories, service stations, restaurants, pubs, fast food outlets and many more.